It's true that every person should visit the dentist at least once every year; these visits are getting more expensive all the time. Cleaning your teeth, getting cavities filled are hardly cheap and if you need something more complicated like a root canal or crown you'd better be ready to pay a hefty sum. That's why you'll be a lot better off protecting your dental health as thoroughly as possible so that, when you do see your dentist every year, you don't need to max out all of your credit cards or drain the last pennies from your bank account. Flossing is one of those practices that everyone knows is a good idea, but the majority of us don't do regularly. It is very time consuming and it can be really painful if your gums are sensitive or if you are suffering from dental problems. If you have a difficult time flossing consistently, you need to consider the idea of a water flosser. These tend to be more effective and faster than traditional flossing methods and they're really good for people who have crowns, braces, implants or bridges. It's also easy to afford them, particularly if you consider how much money you will save in your dental bills over the long haul. Even using the water flosser just for a minute each day can remove quite a lot of harmful plaque from your mouth. Everyone knows that brushing your teeth at least twice per day is essential for basic dental health and oral hygiene. Most people, however, do not brush in the correct manner or for a long enough period of time. The best way to brush is to use a circular pattern and to make sure that you brush every area in your mouth. It's also important that you use a toothbrush that's clean, which means gaining a new one every month or so. If you haven't already started to use an electronic toothbrush, think seriously about making the switch because it is a lot more efficient for brushing your teeth. It's not essential, but a good electronic toothbrush can get the job done faster and more thoroughly. It doesn't matter what kind of toothbrush you use, do not brush too vigorously because this could scratch your teeth. Drinking more water is one of the most common tips given to us for improving our health. 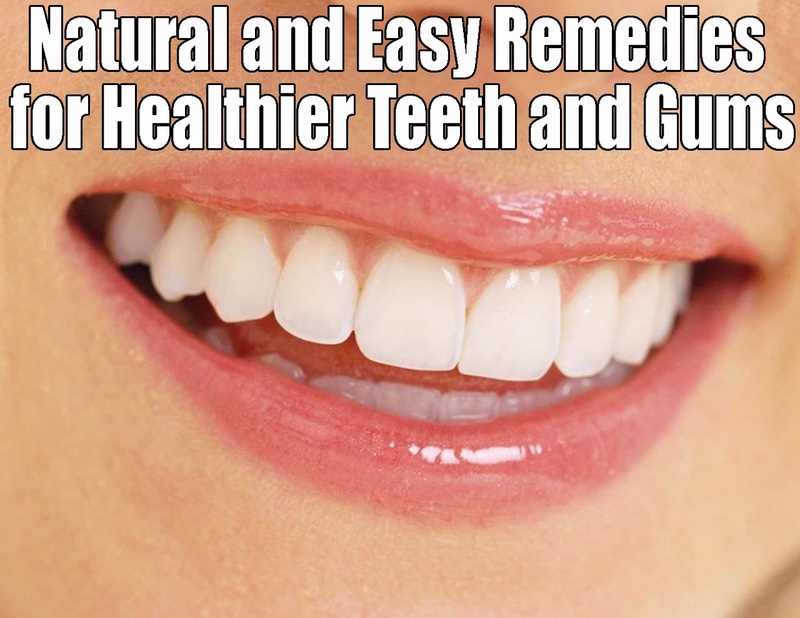 This is really good advice for people who need help losing wight, who want to have better emotional health, who want to raise the rate of their metabolisms and it is also really great for improving the health of your teeth and your gums. Proper hydration is how you keep your body and immune system strong so that it can get rid of the bacteria that is responsible for all sorts of problems including oral health problems. Sparkling water isn't the best idea because it is just like soda and can cause the same problems for your teeth. You won't achieve the perfect oral health by just drinking water, but it is one step that is really great for your mouth and the rest of your body too. It isn't hard at all to take really great care of your teeth and gums--as long as you are dedicated and put forth regular effort you'll be fine. In addition to doing flossing and brushing every day, you should also watch what you eat and avoid those things that could harm your oral health. These tips can help you improve your dental health and that means that the rest of your body will be healthier too.